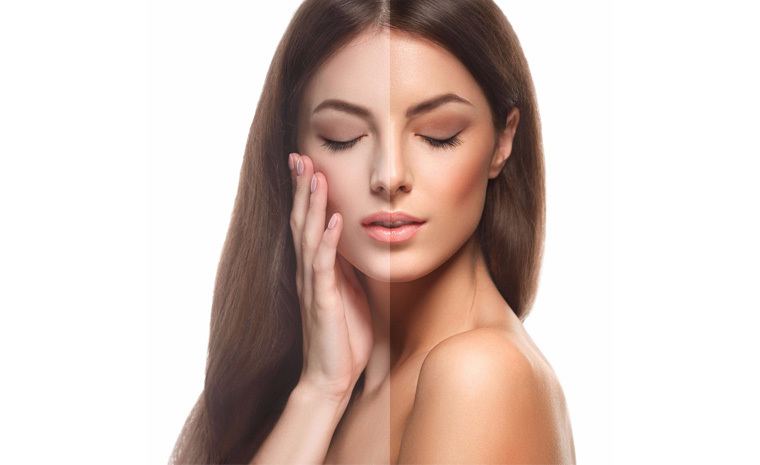 Achieve a golden glow with our high quality stand-up and lie-down sunbeds and our spray tanning booth. Indulge yourself in our tranquil surroundings whilst enjoying the very best tanning experience. Our beds are built use the latest tanning technologies to ensure the safest and most effective tanning whilst protecting your skin. 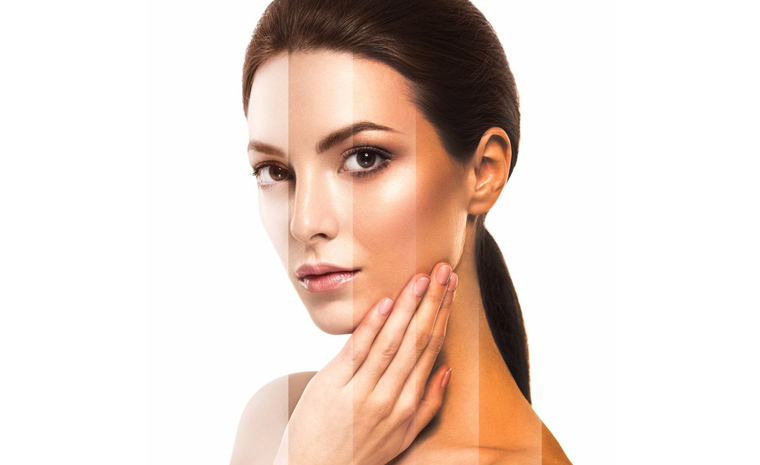 We also offer a range of spray tan solutions to suit all skin tones. Click on the link below to book your next tanning session or course with us. You can also drop-in when passing subject to availability.